Revive A Drain has been providing plumbing services in reservoir for years. We specialise in blocked drains, emergency plumbing and we provide complete plumbing services to both commercial and domestic clients. Whether you are bothered about blocked drains, blocked showers, blocked sinks or blocked toilets, we can fix any kind of drainage problem you have. 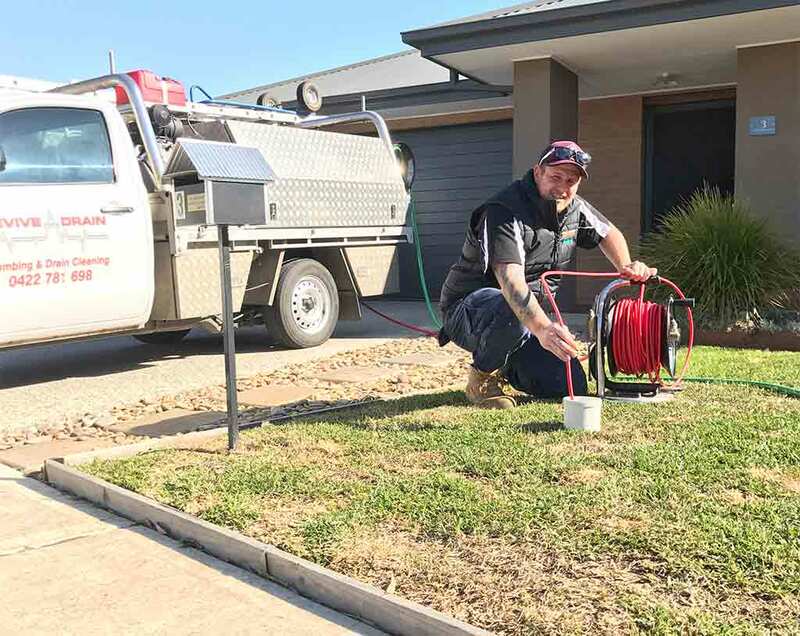 Our plumbers are expertise in tackling blocked & damaged drains and we provide these reliable services across Melbourne. We take pride in providing the fastest emergengy plumbing response in reservoir. And our plumbers offer immediate solutions using unique approach and advanced techniques. We can solve majority of any drain problems during our first visit providing permanent solutions. And we can guarantee that you will not face similar problems in the future. All our plumbers have years of experience in the industry. With that knowledge and expertise, we are able to provide reliable solutions for our anyone with plumbing problems in Reservoir. We invest in the latest & most advanced advanced technology & equipment so we can better handle and fix your (non) emergency plumbings problems as quickly as possible. We're known for our fast, honest & reliable plumbing services. We are Reservoir's blocked drain specialists. By using the latest technology & equipment, we can unblock any drain, without digging! By providing our customers with 24/7 emergency plumbing services, we can help you out when you need us most! From Bathroom renovations to gas fitting & maintenance, we have the resources, manpower, & experience to do it all. For all your Plumbing Needs in Reservoir, Please give us a call!